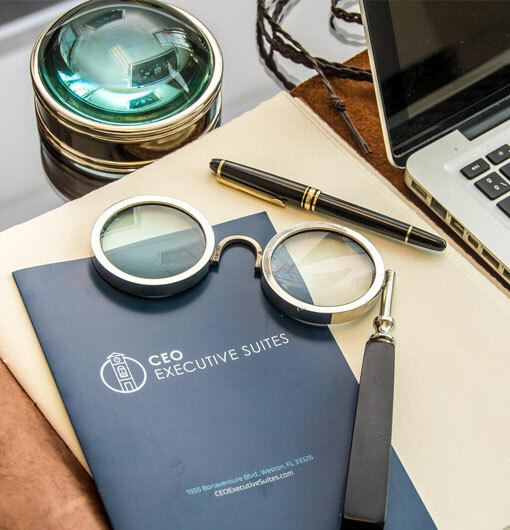 The new CEO Executive Suites Building offers the most exclusive offices in Weston, Florida. We provide first class services and solutions through intelligent spaces that allow our clients to focus on their business. 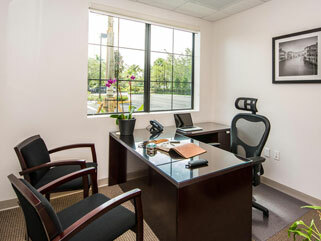 65 fully furnished Executive Offices in 2 floors. 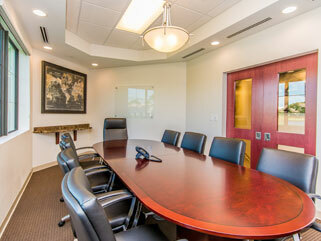 2 fully equipped Meeting Rooms. State of the art infrastructure and technology. 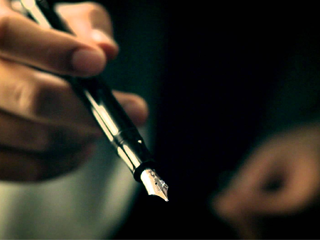 Personalized & multi-lingual telephone operator, receptionist and assistant support services. Maintenance, cleaning services and surveillance 24/7. Custodian closet & restrooms on both 1st & 2nd floors. 2010 Florida Building Code compliance. 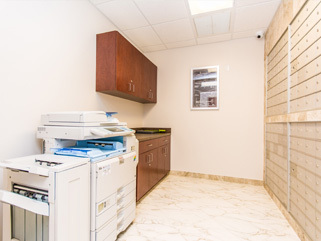 Non-smoking facility, fully fire sprinkled with fire alarm system. Split A/C units (serving no more than 7 offices each).